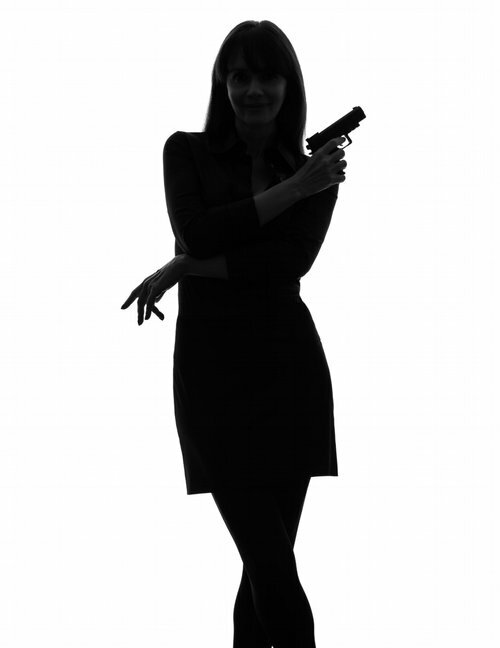 Your group needs to gather the information for the FBI to identify and locate Secret Agent Q. Upon entering her office, you find that a booby trap has triggered and you and your must also disarm the bomb! Will You Escape? All sales are final. Refunds, reschedules and cancellations are not accepted.